Not to brag, but I like to think of myself as a creative person, artistic even. While I know I was encouraged to create things as a child, to design things in my own fashion, I typically tried to color inside the lines. I wasn’t the kid who made hair bows for her friends out of toilet paper. I was the one who tried to be accurate. After some art lessons in drawing and painting, it seemed that the pendulum of my artistry swung to the other side. I started creating things more abstract, less intent on precision, less based on fact. Besides, I can hardly draw a straight line. Photography came next, and that was something I embraced more than anything at that point (outside of music, anyway). I was finally able to take my point of view, and literally let the world see things how I saw them. Unfortunately, for the first couple of years, what the world saw from my perspective was pretty grainy. And hazy. And blurry. A point-and-shoot 35mm film camera with a tiny flash can hardly capture the essence of the stained glass windows in a church dating back to the 1800’s. (And we wont even talk about the expense of printing roll after roll of film, not knowing if any pictures would turn out.) After graduation, I was able to purchase a spiffy SLR camera and my pictures finally came into focus (still film, mind you. I graduated ages ago!) . Recently, I’ve noticed that what I create isn’t as well received as before. I was pondering this, and I’ve come to think that maybe my designs are a bit too cutting-edge. They push the limits of what people want to accept as art. And honestly, it’s hard to not be offended by that. I invest myself into every one of these creations. I mean, I know I see things differently than other people do. I often contemplate if we all see colors in variable shades than what they actually are. What I see as a vibrant blue, might have more smokey-grey-blue tones to you. What I see as something mundane and uninspiring, you may have a fancy word for, like daVinci. I understand we all have preferences, and we can’t all agree on everything… I just want to share my compositions in hopes that, you’ll see the world a little differently. And maybe you’ll come to understand me a bit more, though I’ll let you decide if that’s good or not. My latest projects are created with speed in mind. I can’t help but want to work quickly, assemble the display and share it with the world. As I never announce where the next piece will be displayed, I always capture an image of it before it meets its demise. There’s just no way everyone will have a chance to experience each piece in person. Like a grand sandcastle must battle against the sea to stay complete, so must my art battle the tide of humanity. Disassembly is inevitable. I’d like to share more images of these with you than I’m about to. It’s just, as there are possibilities a gallery may want to feature my work, I’d like to save some of my gems for future showings. That being said, I’ll let you decide if these works are worthy of admiration, or in need of being hidden. Just know that, if you stumble upon works of similar fashion, it’s meant to be admired and plenty of thought was put into its design. 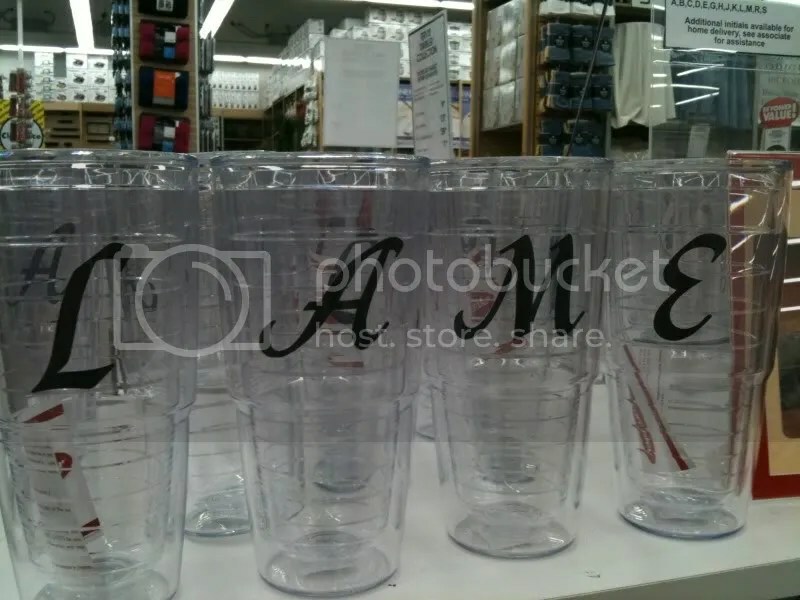 Though it may say 'lame', this creation in fact is a reminder to all who don't use reusable cups that they are, in fact, lame. 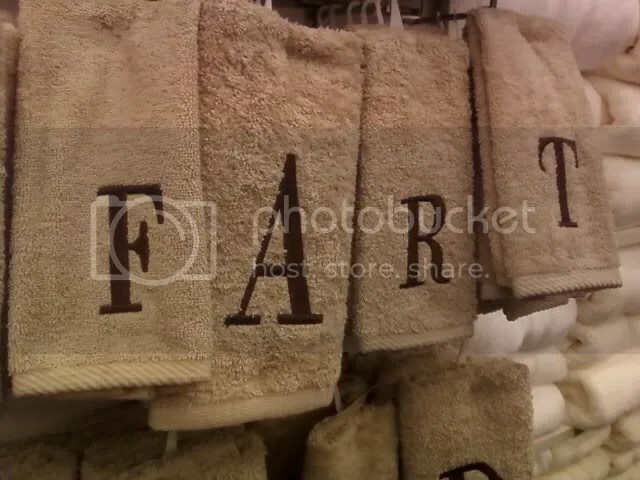 Like I said, this image is from my collection "Immature." Posted in humor, laughs, life, nonsenseBookmark the permalink.